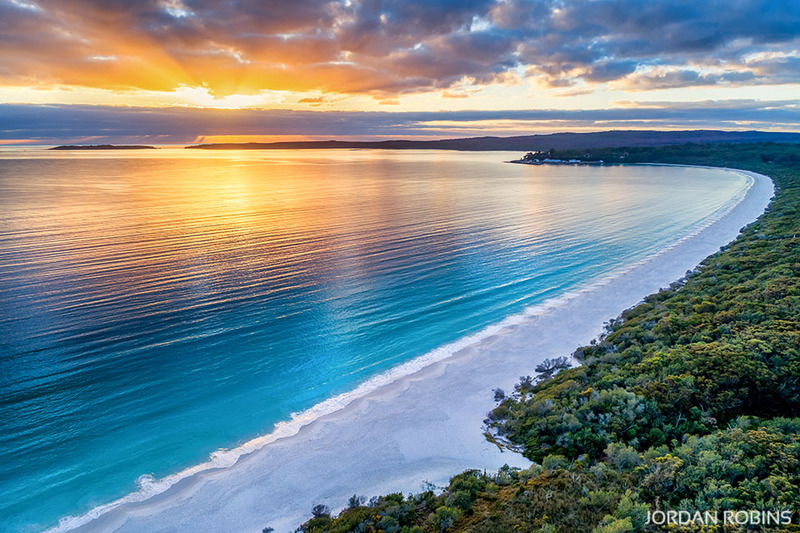 Fairy floss skies on sunrise at the beautiful Hyams Beach in Jervis Bay. 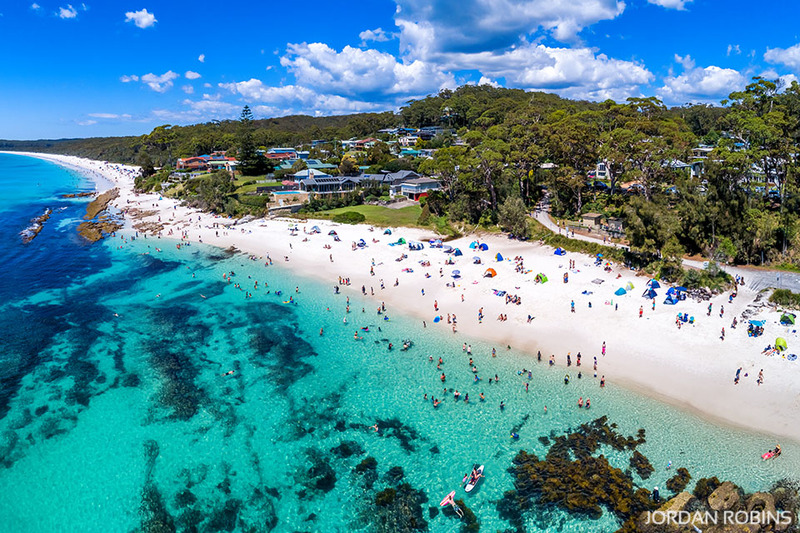 A birds eye view of Hyams Beach, where the bush meets bight white sand and crystal clear water, Jervis Bay. 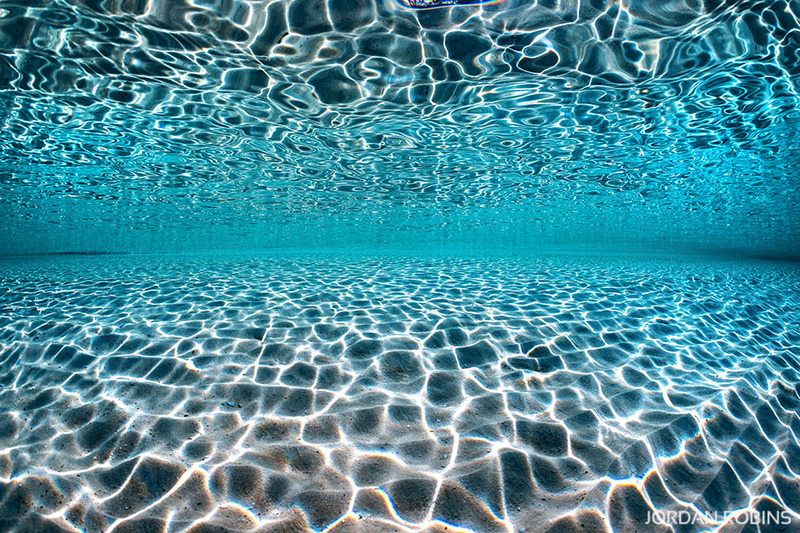 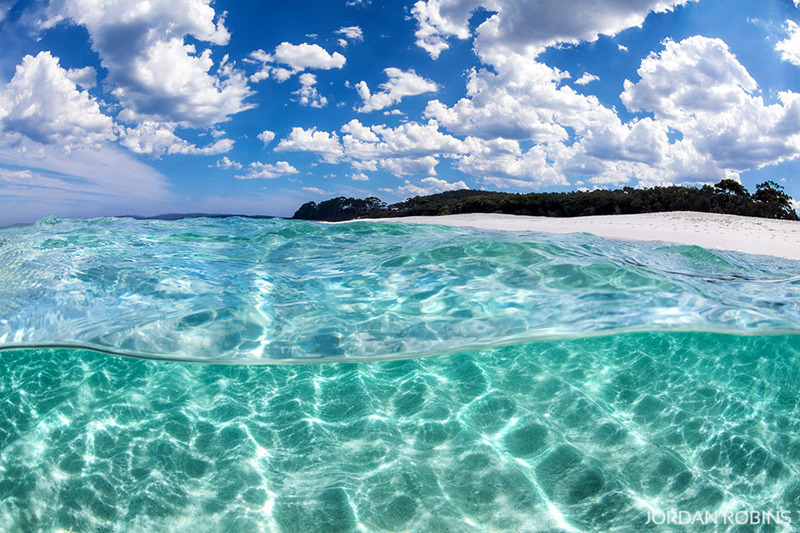 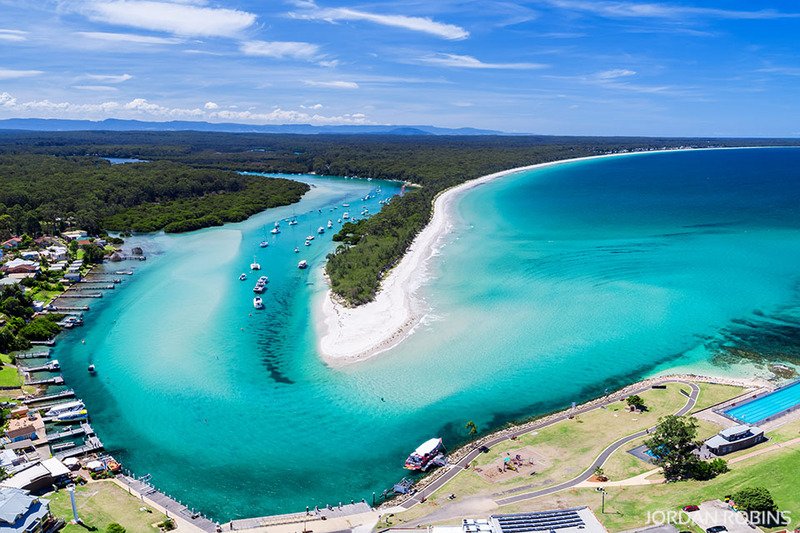 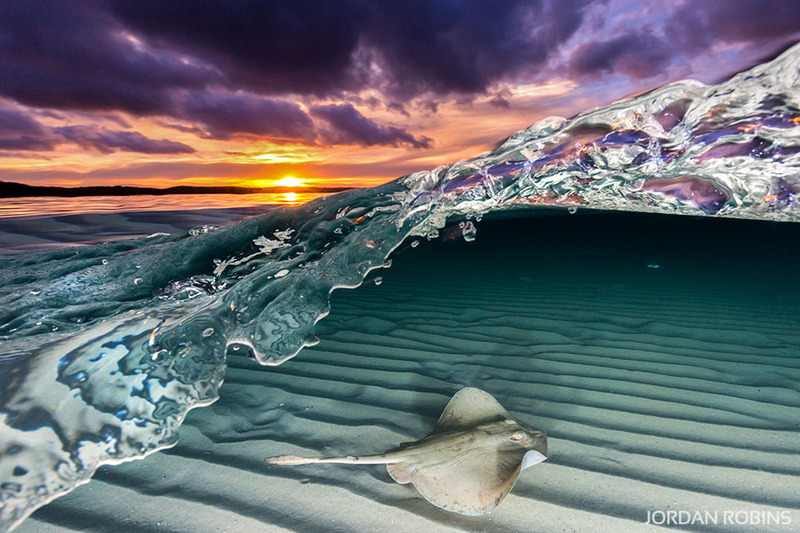 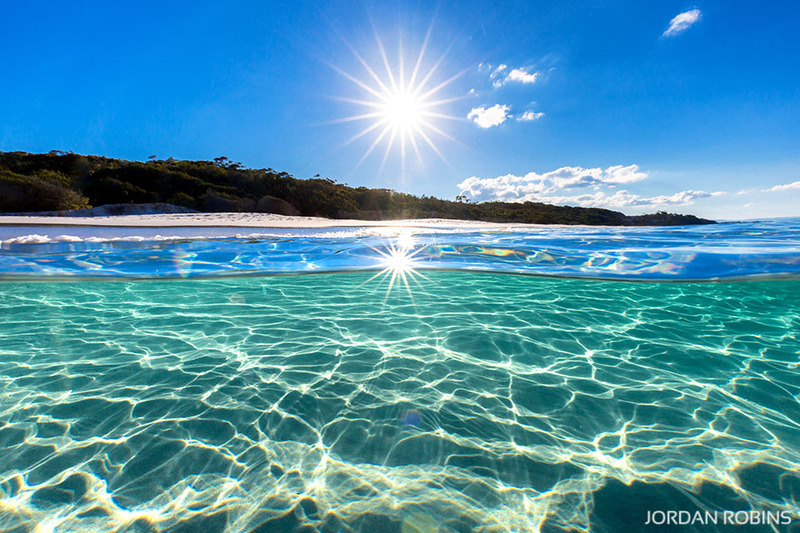 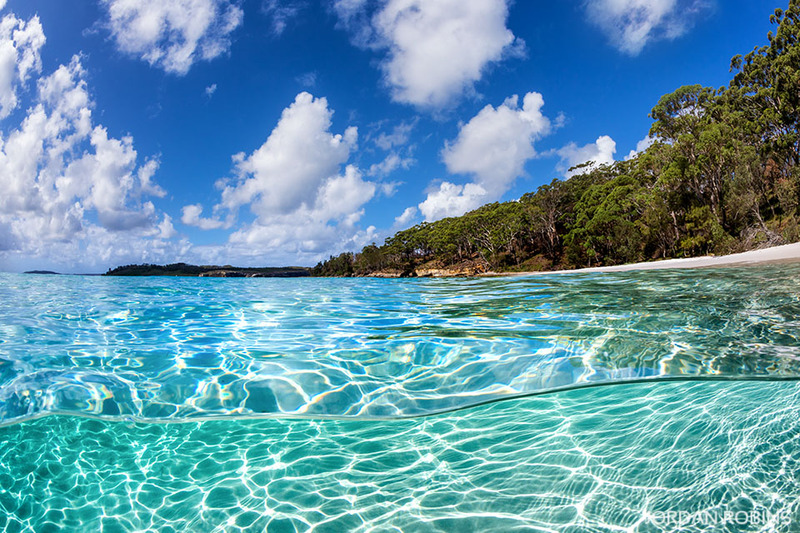 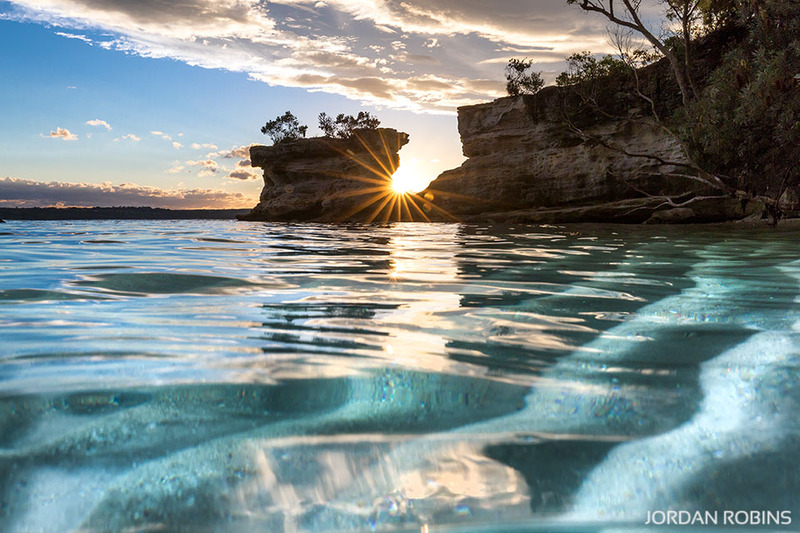 Crystal clear water and bight blue skies at Murrays Beach – Jervis Bay.